Still Lumber - Best Choice in Lithonia for Lumber, Tools, Studio Supplies and More! Still Lumber – Best Choice in Lithonia! Still Lumber is your best choice in Lithonia and DeKalbe for lumber, windows and doors, tools, roofing and decking materials, trim and stair parts, insulation, primo grills, film and studio supplies and more. Lithonia is a city in eastern DeKalb County, Ga. The area is rich with granite quarries. The city is one of the gateways to the Arabia Mountain National Heritage Area. The Area is comprised of over 40,000 acres and It is home to many other parks and fitness trails as well, such as Panola Mountain State Park and Rock Chapel Park. 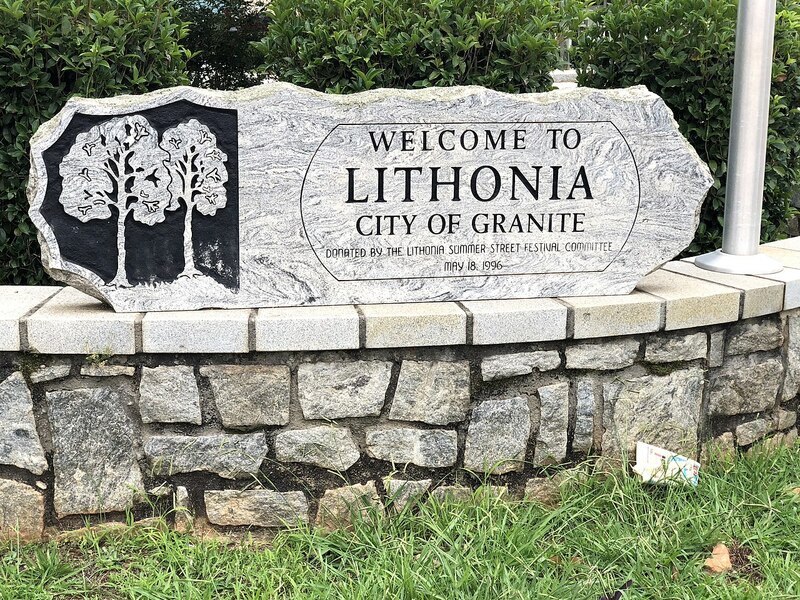 Lithonia has a beautiful commercial core area surrounded by residential areas that consist of historic architectural buildings dating back to the 19th century. Lithonia is also next to the Mall at Stonecrest, a super-regional shopping center. Still Lumber Company was founded in 1946. It is family-owned and has long served the Metro Atlanta area and beyond. It specializes in a quality customer experience for every need in the building industry. Whether you are a commercial contractor, builder, remodeler, homeowner, diy, or industrial purchasing agent, the knowledge and experience of our staff will guide you. Call Still Lumber for the best building materials in Lithonia and DeKalb.